Everybody's favouriite Hagman scored twice and the Leafs actually held on to a third period lead to win in regulation. After losing four straight in regulation, we've now picked up six points in the last four games. We're now only six points back of the 13th-place Florida Panthers. 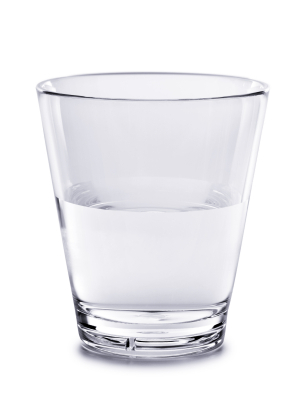 This cup be half full! I'm surprised no comments about Burkie's son. Nothing wrong with his decision & saw another side of Brian. He does have a heart.